The Relay For Life Survivor Lap included, left to right (with banner) Rachel Flores, Odell Vasquez, Annalise Craig, Angie Bazan, and Annie Contreras. Back row are Kara Luna, (unknown), Liz Royal,Ann Roeder, J. C. Evans and Craig Dowdy. 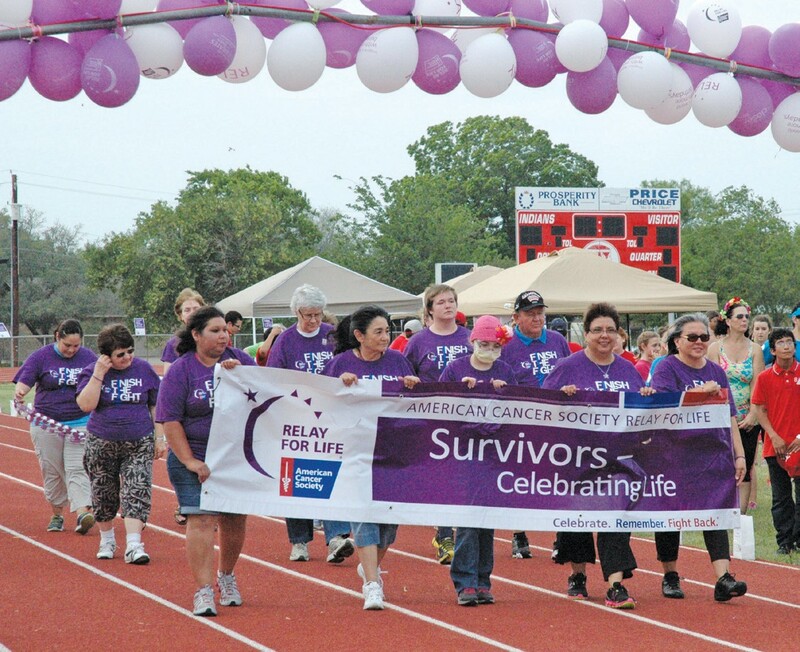 The Jourdanton ISD football stadium was once again the home for the 10th annual American Cancer Society’s Relay For Life event. 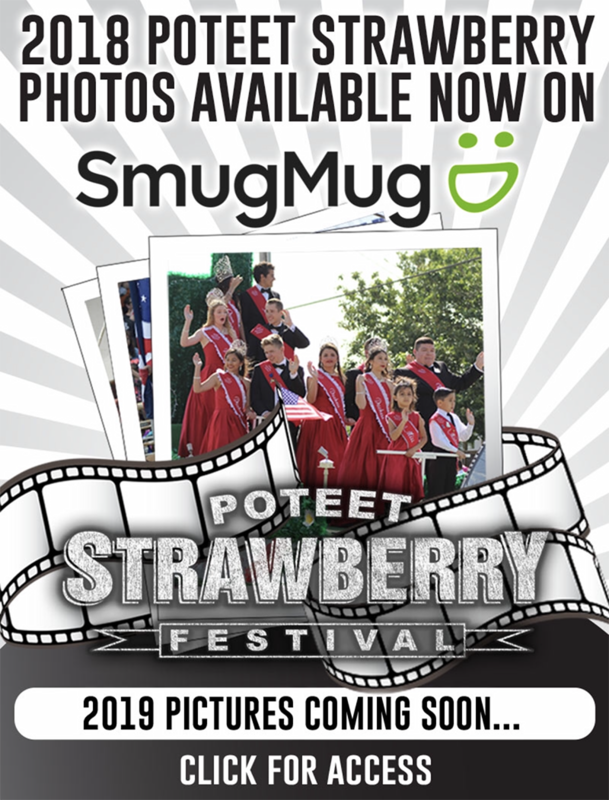 Event coordinator, Amber Zellweger, was pleased with the turnout. “We had 20 teams participate this year, which was up from last year’s Relay,” she reported. While the final numbers are not known, donations are accepted over the next few weeks, the preliminary amount raised is $35,000. The energetic Jessi David Brymer and Zellwegger kept the crowd involved in the various eventsthroughout the evening. The Scavenger Musical Chair event had young people asking for strange items or for the actual person if they had a particular item needed. The luminaria ceremony is always a somber event. While the letters spelling out HOPE were illuminated, people stood in front of the sacks that were placed around the track. They were asked to break the glow stick inside if the person they were honoring was their mother, father, sister, brother, husband, wife, aunt, uncle, etc. With each designation, bags changed to bright yellow. In the lap that followed, the HOPE luminarias were change to CURE.